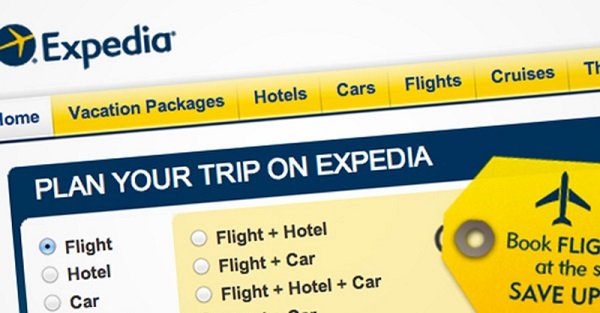 Thread: Expedia! Earn Cash Back on Travel. Don't forget you can earn cash back on travel at Sunshine Rewards! Check out Expedia.com where you can research hundreds of travel options for your next vacation/trip. They make booking your next vacation package, flight, hotel, cruise or car rental very simple.